This is another part of The Magical Structures™ Series. 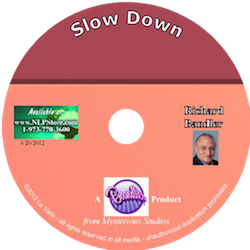 These are excerpted from nlp seminars with Richard Bandler and are exceptional. These CD's are not for everyone. 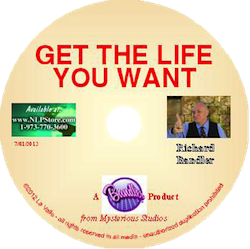 They are of Richard live and at his best telling what some people refer to as "irrelevant stories." They are excellent learning material for the astute learners who want to track some of the most exquisite language patterns and NLP™ like no else can do it, but Richard.